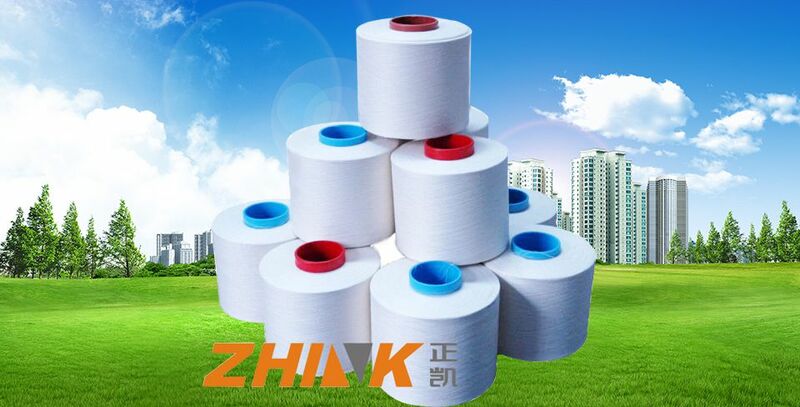 Shandong Zhink New Material Co., Ltd. is a a wholly-owned holding company of Zhejiang Zhink Group with an investment of RMB 0.15 billion. In February, 2016, Shangdong Zhink New Material went public on NEEQ (stock code: 835887). Established on March 2011, Shandong Zhink New Material is a modern private enterprise specializing in midrange and high-end yarns’ research, production, and sale. The company owns international top-ranking spinning assembly lines, which specialize in producing differentiated polyester-viscose blended male clothing’s woven yarn and high-end knitting yarn. Adhering to the management idea (“quality first, continuous innovation, quick reaction”) and the marketing strategy (domestic market first, oversea market second), the company has been highly approved in a very short period of time with its product innovation and product service. So far, it has become strategic supplier of famous domestic textile enterprises. While great economic benefits are achieved, good social efficiency is gained as well. The company has always been appraised by the local government. It is rewarded as “Membership of CNTAC (China National Textile and Apparel Council)”, “Civilized Unit in Shandong Province”, “Model in Shandong Textile Industry”, “Vice-president of Clothing Association in Zaozhuang”, and etc. In April 2017, the company was honored as “Eminent Group supporting local economic development” by government in Zaozhuang and “Labor Awards” by Trade Union in Zaozhuang. 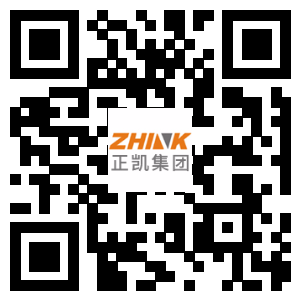 During the 13th Five-Year Plan Period, focusing on the goal “Trading Online, Product Financialization, Asset Securitization”, Shandong Zhink New Material aims to actively expand production capacity and enrich product range, so as to become a leading enterprise in the subdivided area of textile new materials industry by acquisition, merger, new construction, and other ways. Clients’ satisfaction, employees’ felicity and social prosperity are the company’s goals.